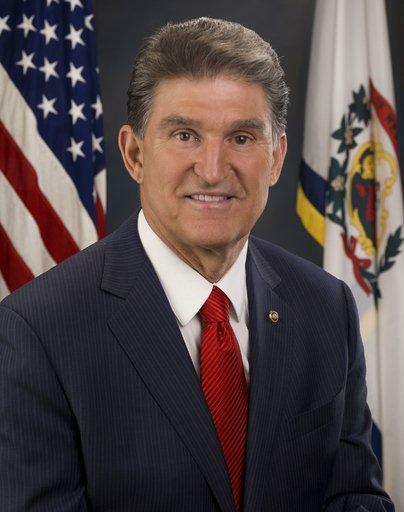 In a news release, Manchin said he has attended hearings before the Senate Armed Services Committee, of which he is a member, and the Senate Foreign Relations Committees, of which he is not. He said he has also attended classified briefings with the Obama Administration and has met with national security and foreign policy experts with hopes to seek more information on a potential attack on Syria. “The decision to use U.S. military force is one of the most serious decisions I have ever made," said Manchin in the release. Manchin said he cannot support the Senate Foreign Relations Committee’s resolution passed on Wednesday that calls for a "limited and tailored" strike. That resolution would limit a strike to 60 days with an option to be extended another 30 days after a consultation with Congress. It would also block the use of U.S. troops on the ground. Despite these limitations, Manchin said he does not support a strike on Syria. "In good conscience, I cannot support the Senate Foreign Relations Committee’s resolution and will be working with my colleagues and the administration to develop other options," he said. Manchin said he believes the U.S. should exhaust all diplomatic options and have a comprehensive plan for international involvement before a strike occurs.